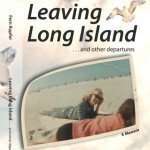 Leaving Long Island is the story of a woman whose life experience includes the loss of a child, the end of a long marriage, and the discovery of a genetic inheritance endemic to the Ashkenazi Jewish population. This is a second-half-of-life memoir without a sensational theme of surviving molestation, substance abusive or captivity, but a dead-true depiction of an ordinary life of both pain and happy second chances. 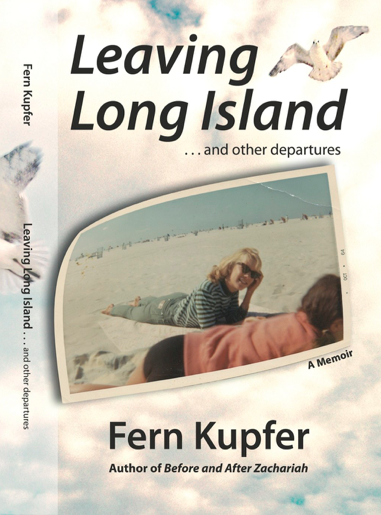 Fern Kupfer was born in the Bronx, moved with her family to suburban Long Island in the mid-1950s, and to Ames, Iowa, where she currently lives. 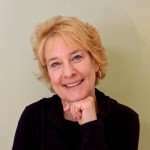 Fern Kupfer’s work has appeared in Newsweek, Redbook, Family Circle, Woman’s Day, The Women’s Review of Books, The Chronicle of Higher Education, Parents and Cosmopolitan magazines. She recently retired from Iowa State University where she taught creative writing. For more than a decade, her popular column “Mothering” and “A Certain Age” appeared regularly in the Long Island newspaper Newsday. She was the recipient for the Myrtle Wreath Award by the Nassau County Hadassah, the largest women’s philanthropy in the nation. “Nostalgic and elegiac . . . reading Surviving the Seasons is the equivalent of listening to Walter Huston sing “September Song. Alternatively, if you work for a library or a bookstore, use the code KUPFERLIB50 to buy the book at 50% off of the retail price. 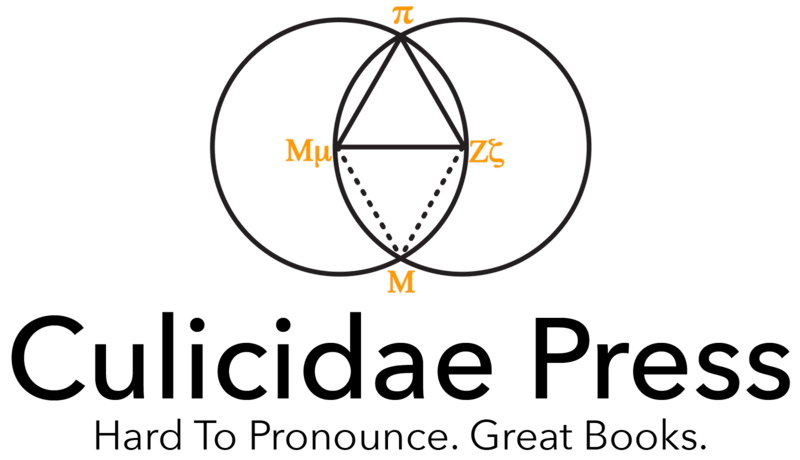 Again, we’ll verify the origin of each purchase. Weight: varies by version, but about 1 lbs.